I try not to linger on this too much, but I’m a bit obsessed with book cover design. You’d think that as someone who mostly reads digitally, covers would not be that important. But, I’ve found myself paying even more attention to book covers, since they need to work in so many different sizes and mediums. 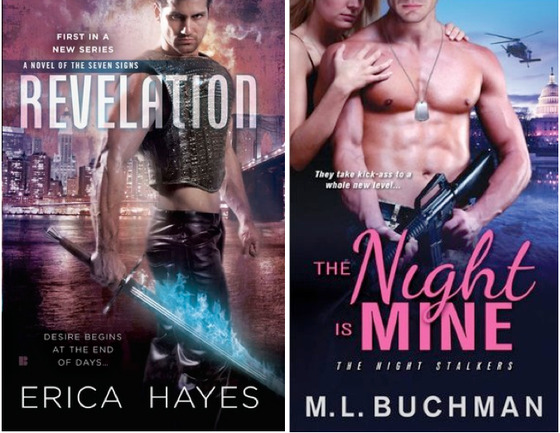 While there are a lot of fabulous book covers out there, there are also quite a few that annoy me tremendously—and they nearly invariably fall into one of the following annoying cover trends. Is that a sword/AK-47 in your pocket, or are you just happy to see me? There’s a big small part of me that kind of loves this trend because it provides so many laughs. No further commentary necessary. Not only is this book title incredibly difficult to read, I just noticed how inappropriately-cast (age-wise) the female model is. Yikes! Hey, cover designers! Have you heard about this thing called the internet? On the internet, you can buy books. And a lot of the time, those lovely covers you’re designing with Raleway as the title font make it nearly impossible to read said title. This is obviously a problem. The same goes for weird outlined type treatments and author and book names that are teeny-tiny. Also, let’s just not use yellow for a title font anymore, okay? It’s nearly always impossible to read. If I can’t see the title, that’s not good, not good at all. Hey! A twofer—I can’t read the author’s name on either of these! The first few times, this was kind of cute/interesting. But now the mason jar cover is just too obvious (and I associate it with a certain mason jar book written by an author who’s online behavior has been fairly suspect)—I blame this all on Pinterest. Awhile back, Laura, Rebeca and I were at Barnes & Noble and we had a good time snarking on all the mason jar covers, because half of them seem to use the same stock photo too. We get it, the main character feels trapped like a dying insect/flower/bird in a mason jar… That’s not heavy-handed at all. Just kiss already! P.S. 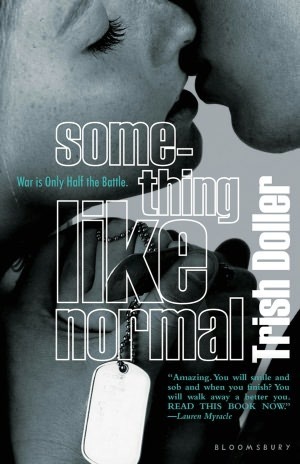 This book is not actually about kissing. Why? Why? Why can’t they just kiss already? I mean, come on… who hovers like that, near-kiss? There’s something oddly juvenile about this particular cover pose, and yet… it’s so very common. Waxed Chest Cover Boys--Oh no! Ah, the classic and still the worst. My multitude of issues with waxed chest covers has been well documented. Let’s stop this, okay? (I Rebeca aka Renegade will have some things to say about this, because she is a defender of the waxed chest cover boys, but tough luck, R!) A girl’s got to have principles, and this is one of mine. 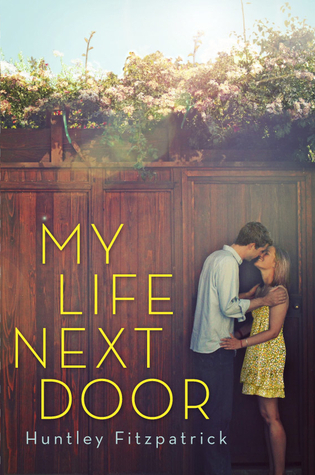 Those are mine—what are your top five book cover annoyances? Is the the classics like naked man-chest? Or maybe something new like the mason jars?